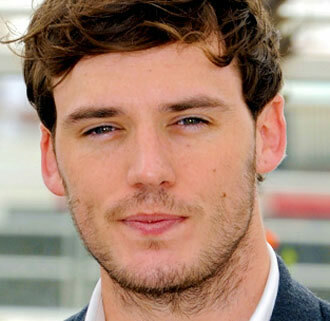 Sam Claflin is playing Finnick Odair. After months of speculation it has officially been announced that Sam Claflin will be playing Finnick Odair in The Hunger Games sequel, Catching Fire. You might recognise British born actor Sam as the guy that played Philip Swift in Disney’s Pirates of the Caribbean: On Stranger Tides. Or more recently from his role as Prince William in the Universal studios fairytale adaptation Snow White and the Huntsman. He’s perhaps not quite who I’d had pictured for the role, but the guy is gorgeous and he sure can act so I’m happy. Posted by bookishblurb on August 23, 2012 in Buzz and tagged Casting, Catching Fire, Fangirling, Hunger Games.